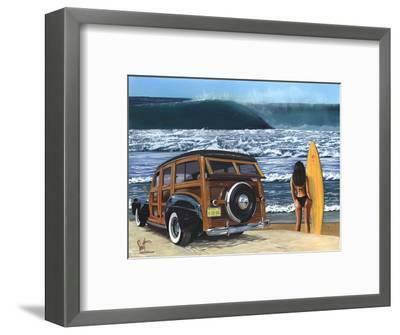 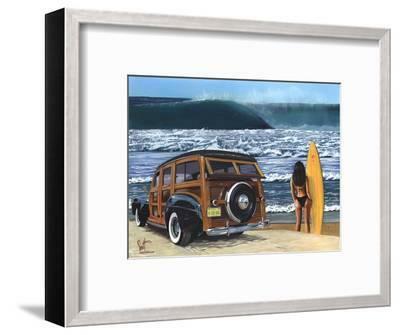 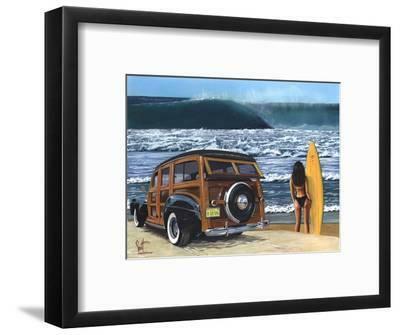 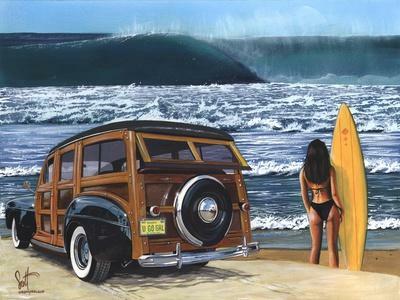 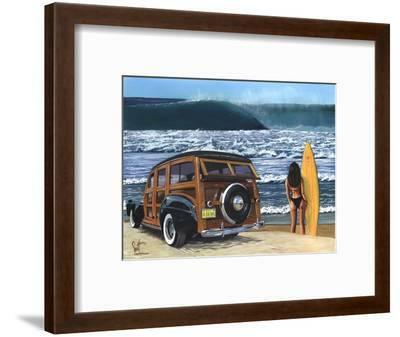 Scott Westmoreland’s bright, realistically detailed beach scenes recreate the nostalgic allure of lush tropical isles, wood-sided cars and surfing. 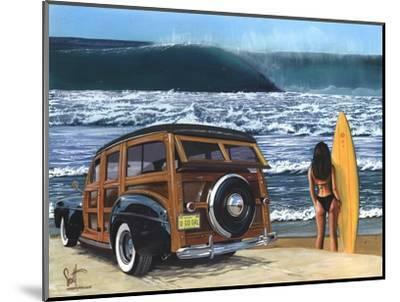 Originally a designer and illustrator, Westmoreland spent 10 years creating posters, programs and brochures for the theater. 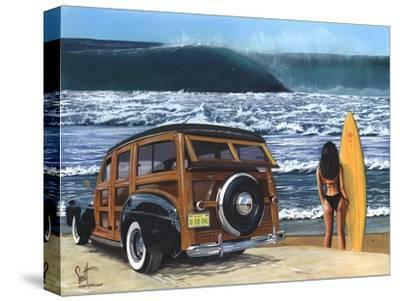 He also contributed work to the film industry and became a full-time Disney artist in 2001. 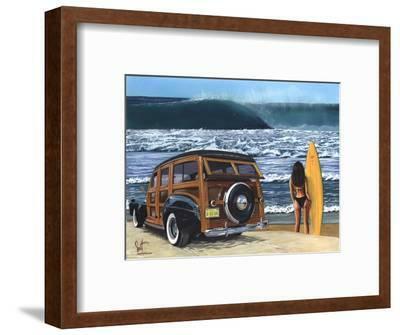 Returning to freelancing so that he could focus on fine art, Westmoreland painted a Hawaiian Islands series and his images have been featured on popular television shows, magazine covers, advertisements, and also adorn more than 50 products.